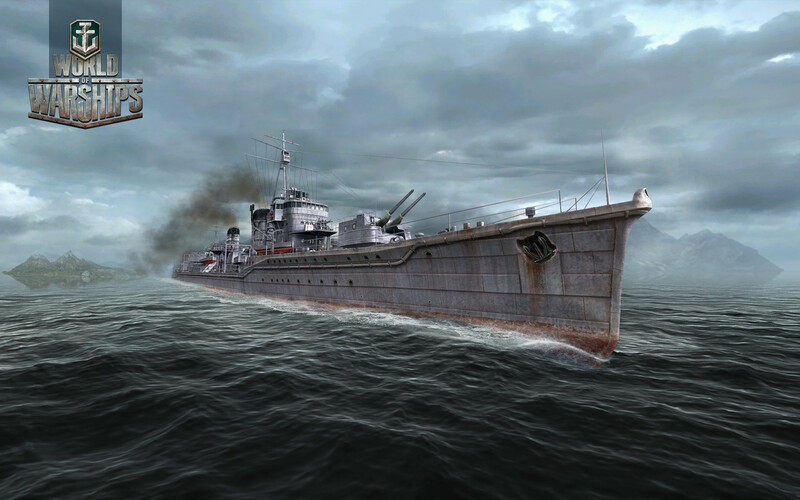 Successfully evolving belarusian company Wargaming.net recently released World of Warships gameplay screenshots, which will complete the global MMO project covering all three forms of the military technology development. World of Tanks for more than two years of successful development manage to delight players frequent technology, graphics and physics updates. World of Warplanes is now going through a closed beta test, which is already in the beginning of 2013 will go into the open and the release stages in the Q1-Q2 next year. Unlike his fellows, World of Warships until recently been shrouded in mystery and has no information about the project until today. Our editorial staff is pleased to present you the first screenshots of the upcoming game blockbuster, although at the moment there is not even the approximate date of the beginning of the beta test.